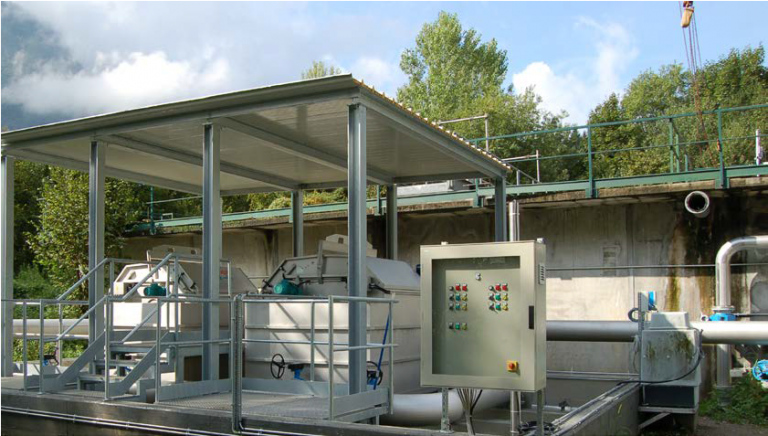 Since its inception, the company specializes in equipment for the wastewater treatment plant. The first device placed on the market was the microscreen drum filter. In the following years, the product range has expanded with a number of other devices that are used not only in wastewater treatment plants, but also in many industries..
Visit us at AQUATHERM fair in Tashkent, Uzbekistan on 27th February – 1st March 2019. We warmly invite you to visit our stand No. G190 in hall 4. See you there! We are very pleased we could exhibit at POLLUTEC fair this year. It was a pleasure for us to meet all of you at our stand! We will take care about your requests/inquires during the following week.